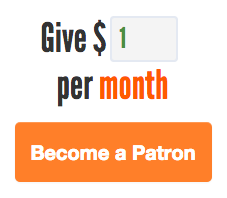 Part of the media, or have a blog? 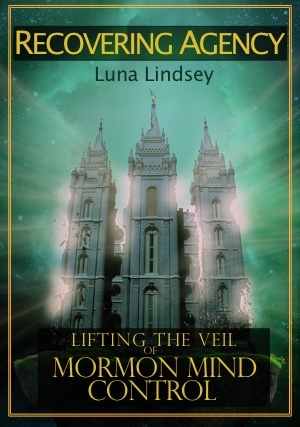 Interested in learning more about Luna Lindsey’s new book, Recovering Agency: Lifting the Veil of Mormon Mind Control? Please check out the press kit. 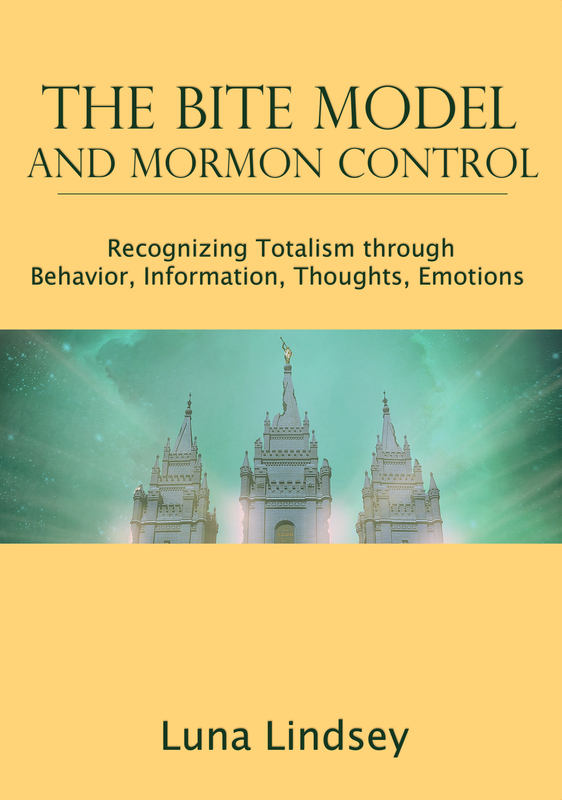 You can also contact Luna to see if you are eligible to receive a review copy of the book.